We handle all jobs regardless of size, doesn’t matter if it is Residential or Commercial. 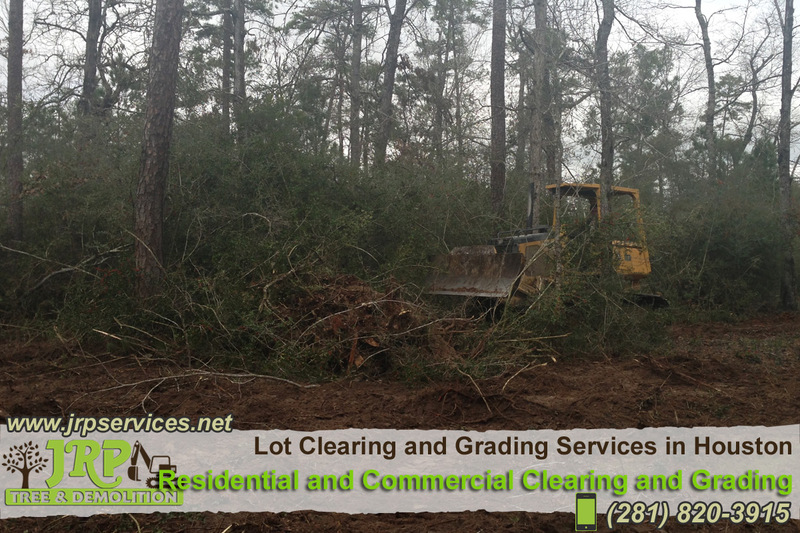 If your site needs to be cleared of trees, brush, logs, rocks and/or general debris, we have the necessary equipment and staff to handle any sized project. Feel free to give us a call us at (281) 820-3915 even if there are existing structures on the property needing to go. Whether you choose to leave certain select trees in place, or have the whole lot completely cleaned, we’ll perform the work to your specifications. In JRP Services we have a great team of professionals that know how to operate a dozer and follow all the security rules to offer you the high quality job that you deserve. For any questions or comments, please send us an e-mail or phone: 281-820-8027, we are at your service. ©2015 JRP Tree & Demolition - Do not copy mockup. All rights reserved.